Diplomatic relations between the two countries had been injured following accusations of Russian intervention in Greek domestic affairs, and the consequent expulsion of a pair of diplomats by each side. The Kremlin has confirmed preparations for Prime Minister Alexis Tsipras’ trip to Moscow for talks with Russian President Vladimir Putin in early Deccember. “Indeed, preparations are underway for a Tsipras-Putin meeting,” said Dmitry Peskov, Putin’s press secretary. Greek diplomatic sources cited by the Russian news agency Tass said the meeting will be held in the first half of December, while others pinpointed 12 December as the specific date. The same sources said that there will be a meeting on 5 December of the Greek-Russian cooperation committee, regarding economic, industrial, scientific, and technological cooperation. 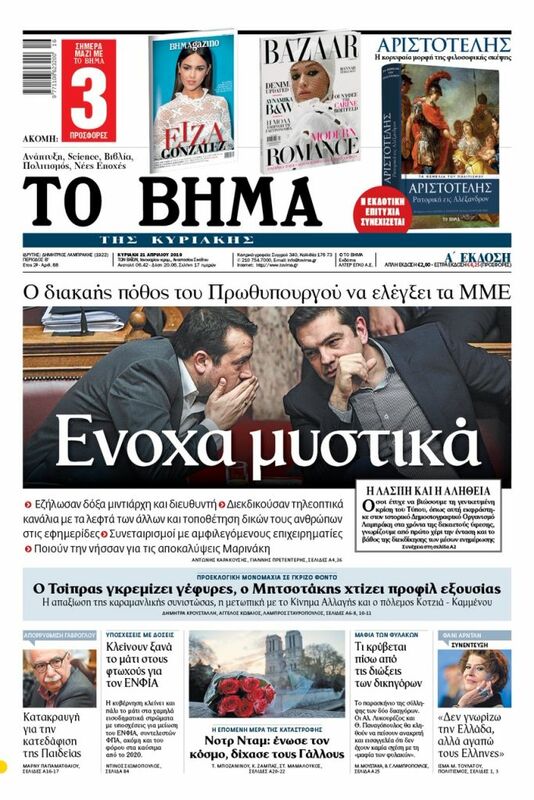 Athens is placing great stock in the Putin-Tsipras meeting, as it is expected to normalise diplomatic relations between the two countries, which had been injured following accusations of Russian intervention in Greek domestic affairs, and the consequent expulsion of a pair of diplomats by each side. 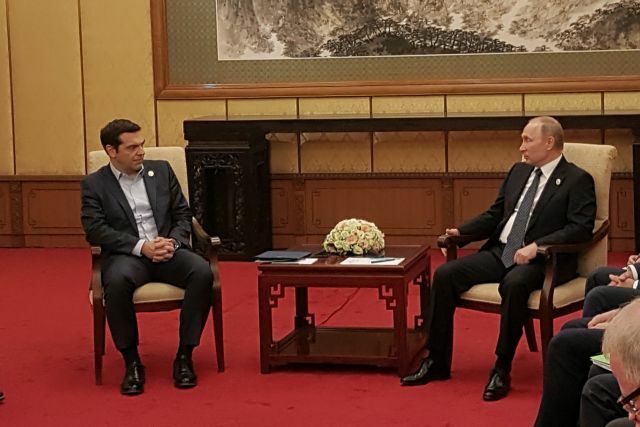 In September, Tsipras had said that Athens and Moscow are working to restore relations, and he announced his plans to visit Moscow within 2018.